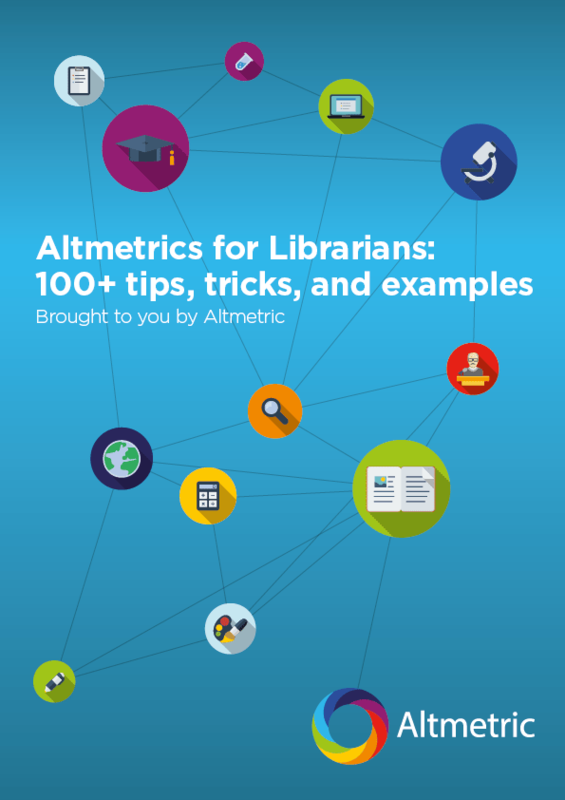 How did Altmetric come about? December High Five: Big News for Human Health. Bad News for Cheetahs.